Berlin-based Chris von B. joins the OFF Roster. 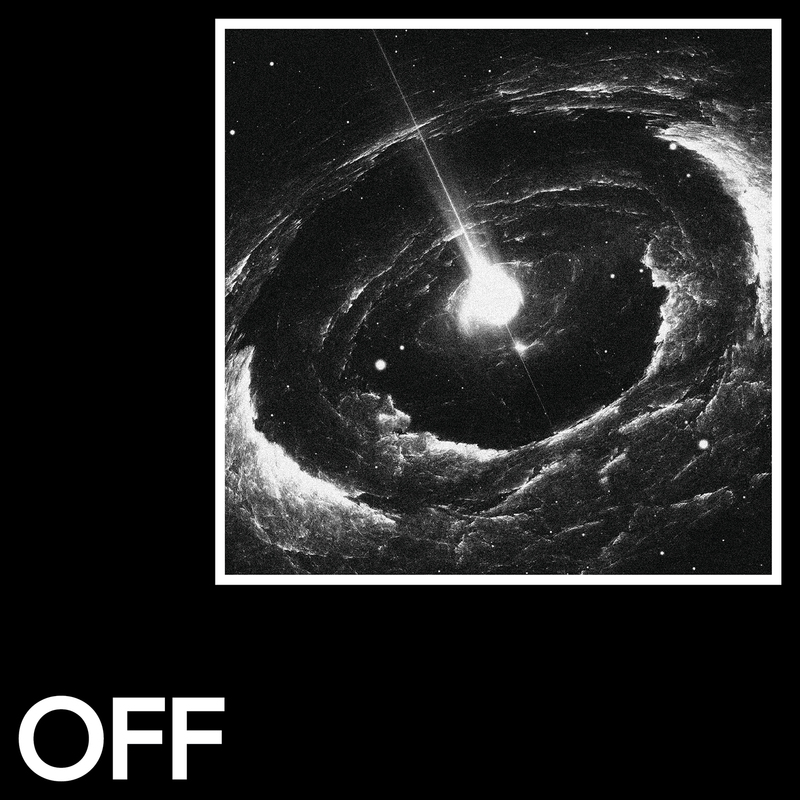 The young and talented artist invites us to a trip into space with his label debut. The journey begins with „Voices From Nowhere“; an unrelenting industrial kick is topped by loopy and driving tops and spaced out synth bleeps. „Zero Humanity“ is a bit more dry, but similarly hypnotic. „Extraterrestrial Life“ lets us encounter an otherworldly chord theme. And „Far Away From Home“ travels through space with a bouncy synth line. Avgusto, known from several much-loved releases on Flash Recordings, offers a full-forward „Mitte Der Nacht“ remix, turning the deeper original into a peaktime stomper.